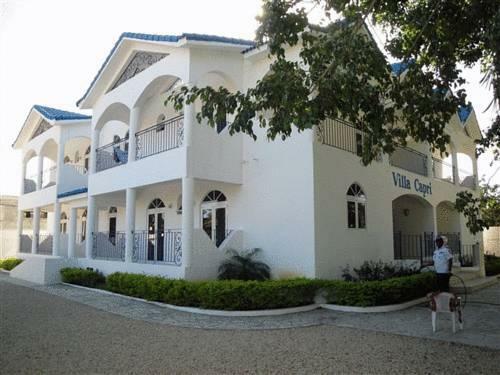 ﻿ Best Price on Hotel Villa Capri & Spa in Boca Chica + Reviews! Located one mile from Boca Chica’s white beaches, this hotel is 5 mi from Las Americas Airport and features a swimming pool. 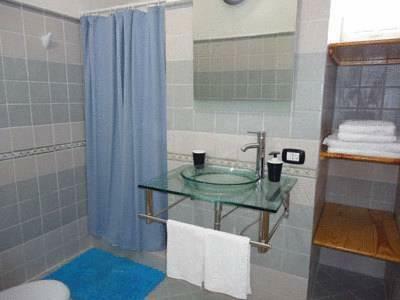 Guest rooms include free Wi-Fi and the hotel features a spa and terrace. 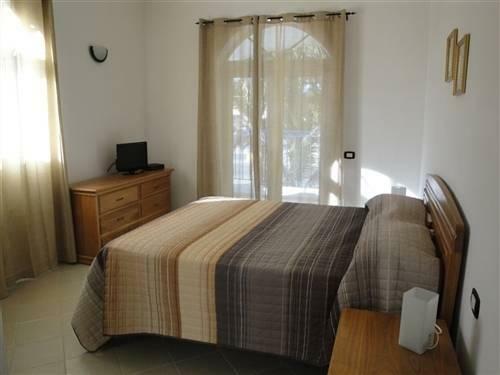 Each spacious studio and apartment is uniquely decorated at the Hotel Villa Capri. 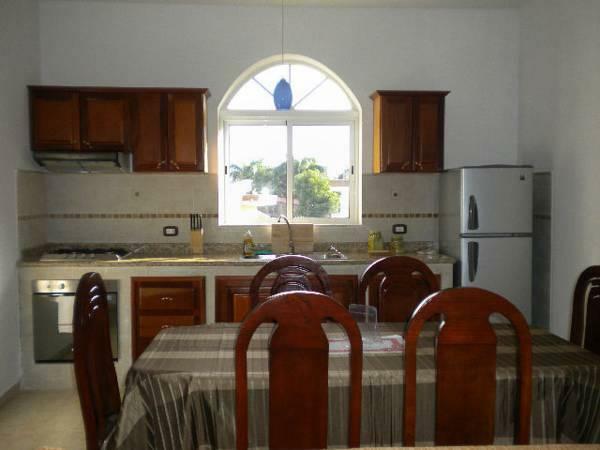 Select apartments provide kitchen facilities. Currency exchange and concierge services are available at the hotel. 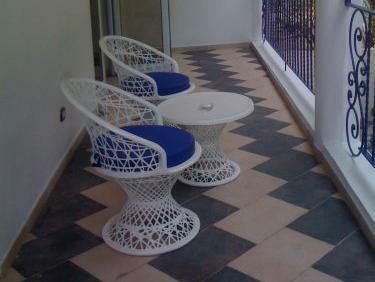 The hotel also includes a sun terrace. A snack bar is available for guests convenience. Villa Capri Hotel also features a bar with cocktails and other drinks. The Hamaca Casino is less than a mile from Hotel Villa Capri along with several restaurants and nightclubs. it costs around 5～6 us dollers from the airport (santo domingo) and there are restaurants, bars, and a supermarket nearby. Hotel description clearly states: "Featured in each room, among other amenities, are jacuzzi bathtub, separate shower and tub" Not so. There were no jacuzzi or even just a bath tub in the room. I notified about it and was told that the jacuzzi was on the roof top but was offered no form of recompense for the misleading information. The room standard was otherwise OK. Clean and of near European 3-star standard, but noisy since it's located right at the motorway making traffic noise a 24-hour problem. Last but not least, the hotel is located quite a bit off the beach area. Satisfying staff performance. In dem Zimmer wurden heimlich Videoaufnahmen gemacht und ins Netz gestellt so das sogar das Personal im Flughafen Von Paris bescheid wusste Klage spar ich mir hat eh kein sinn.